Roofing Materials: Which Roof is Right for Your New Home? A roof is one of the most important structures in a home, second only to a strong foundation. Roofs keep your home dry, so it is essential to construct a solid one made from the proven materials. In an ideal world, a roof will last forever, but in practice, many roofs need replacing 10-15 years down the line. 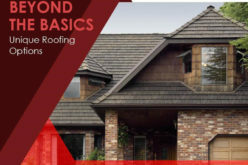 By doing things right in the first place, you can avoid the expensive cost of replacing a roof, so here is a quick rundown of the main roofing materials and their pros/cons. 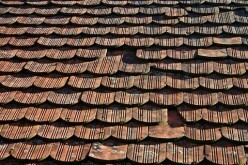 Clay tiles give a home the ‘Spanish Mission’ style that is so popular in the southern states. Clay is a natural material. Baked red clay looks beautiful and weathers well; it also lasts a long time, which makes it very suitable as a roofing material. 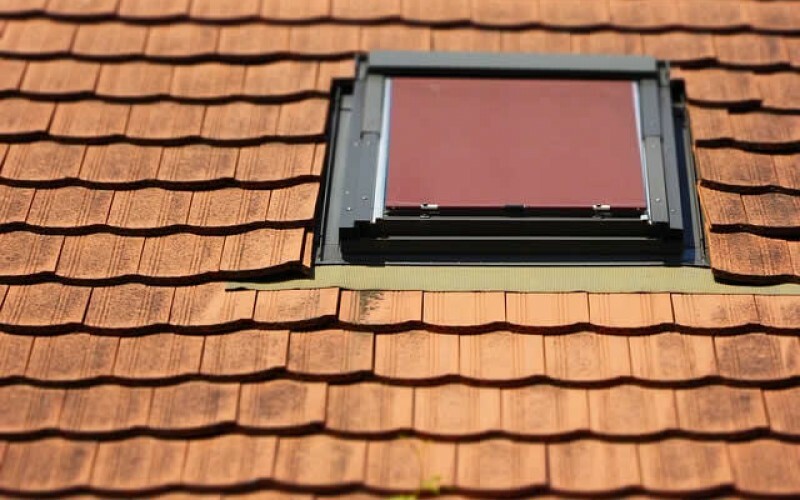 However, clay tiles are very heavy, so the underlying supports need to be strong enough to support the weight of a clay tile roof. 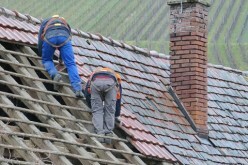 Lightweight shingles are popular roofing materials for homeowners on a budget. 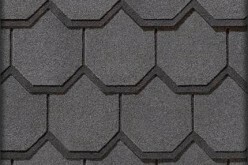 Asphalt or fiberglass shingles are durable and if made from recycled materials, very eco-friendly. Roof shingles are easy to install by a Phoenix roofing company and can even be installed over existing roof materials. On the downside, because they are so lightweight, they blow off very easily in strong winds and are not recommended for homes in windy regions. Concrete tiles are made from reinforced cement. They offer good protection from the weather, insects and fire. Concrete tiles can be constructed to mimic other materials such as clay, slate or even wood. There are no real downsides to using concrete tiles for a roof, apart from the fact they are a cheap option. 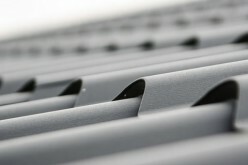 Sheet metal roofs are becoming more popular with homeowners. 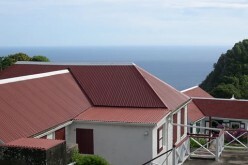 Copper, zinc and lead have been used to construct roofs since the 1700s, and once installed they age beautifully and are exceptionally energy efficient. Metal is also highly recyclable, so your old roof won’t end up in landfill when it needs to be replaced. The main disadvantage with metal roofs is that they need to be installed by an experienced contractor and the initial cost will be higher. Wood is a natural material and a roof covered in wood shakes looks beautiful. Hardwood is the material of choice for wood shakes, as it is more durable than softwood. 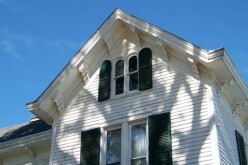 Wood is readily available and wood shake roofs allow a roof to breath. 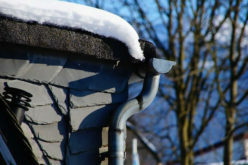 Shake roofs do not last as long as other materials. They also need to be treated with fire retardant chemicals in order to meet fire safety standards. Natural slate looks lovely and is impervious to rot and insects. It also lasts a long time – more than a century if well looked after. On the downside, slate is expensive and heavy, so your roof may need extra support. To avoid expensive problems, always use an experienced roofing contractor and make sure your product comes with an extended warranty.